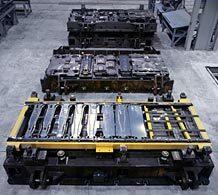 Richard Tool builds the largest progressive dies and transfer dies in the world. 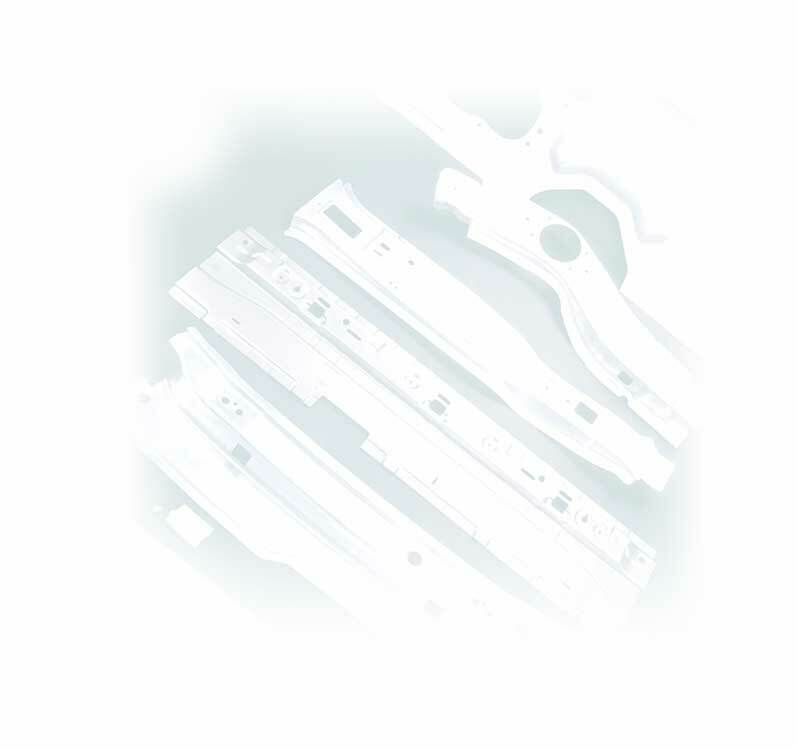 Our floor space, ceiling height, die handling and machining capabilities all support this strategy. 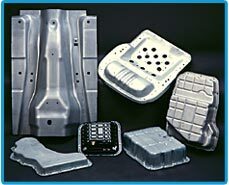 We can handle the most diverse die build needs from multiple die programs to very large dies. 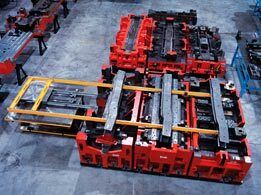 Our spacious die production area has full multi-crane coverage and cross bay transport to enable efficient and safe handling.